Tri-State Mat did not run any races on April 20, 2019. Please choose a date from the list below. Instant access for Tri-State Mat Race Results, Entries, Post Positions, Payouts, Jockeys, Scratches, Conditions & Purses. Mardi Gras Casino and Resort ( Tri State Greyhound Park ) is a casino located in the city of Cross Lanes, West Virginia. It is located just off the Cross Lanes exit of I-64, 14 miles west of Charleston, West Virginia and 36 miles east of Huntington, West Virginia. The casino was known previously as Tri-State Racetrack and Gaming Center before the addition of table games, and Tri-State Casino and Resort until the name was changed to reflect its Mardi Gras theme in July 2010. 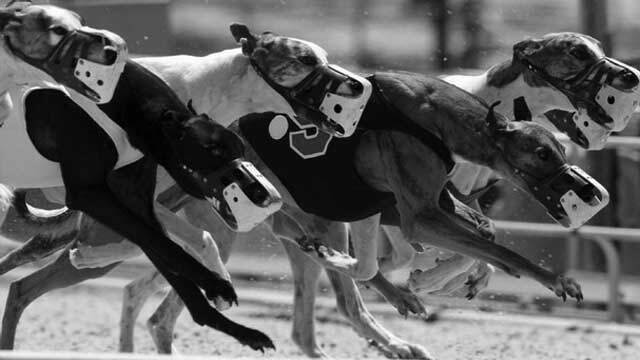 It features table games, slot machines, live greyhound racing betting, and off-track betting for both greyhound and horse racing. It also features several restaurants, food operations and a 150-room luxury hotel. The facility has a Mardi Gras theme, similar to that used by the Harrah's chain of casinos, but is not affiliated with that corporation.